Hello friends, here comes again our biggest festival Eid ul Adha. It is the day to leave our inner animal forever which is living as fraud, cheating and jealousy in heart. Let’s be a pure Muslim and love all kinds of people from core of our heart just from today. Here we present top 10 bollywood hindi Eid songs you might enjoy to play on Eid day. However some songs are old, but they are really good and Eid related. 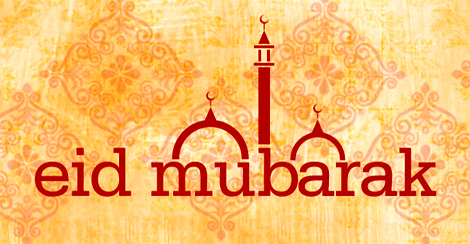 Wishing you all a great Eid day. Stay clean your city after Qurbani and stay healthy. Stay well and keep tuning ShineMat. Allah Hafez.